An interactive whiteboard where students can draw, highlight, type, and add pictures. Give your students a chance to freely demonstrate their understanding of a topic. 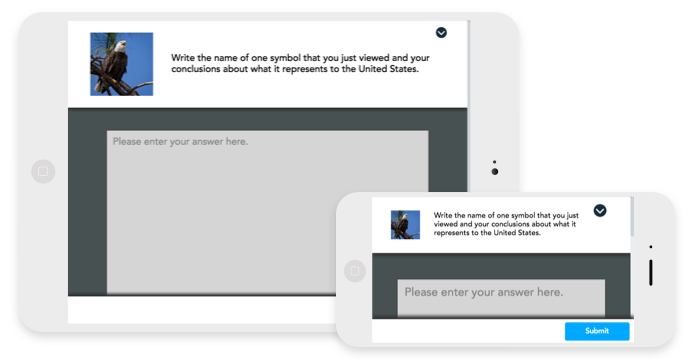 Assess students understanding through multiple choice questions and receive instant results. Highlight student opinions, check for understanding, or provoke a discussion. Create collaborative learning opportunities where students can share ideas in real-time. Take your students on a virtual reality adventure without leaving your classroom. A fun “drag & drop” activity that allows students to populate blanks with words. A classic match game. 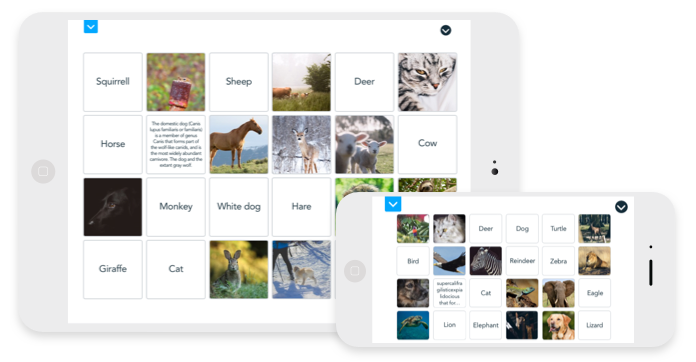 Let students test their knowledge by matching pictures and/or text. Review student responses individually or as a class. Create assessment reports with just one click. I spent hours outside of class grading music theory assignments, and then valuable class time giving feedback to students. Now, with Nearpod, I can grade and give feedback with one click. 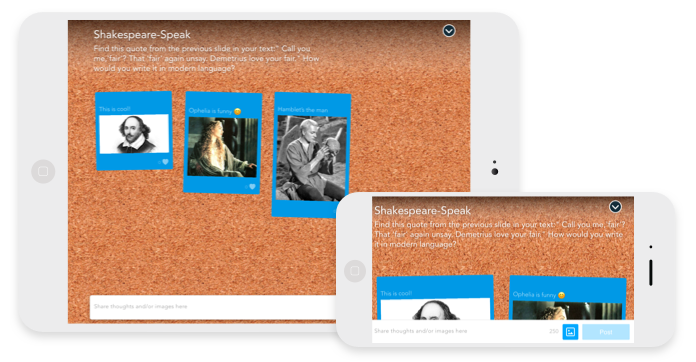 Download and use right away or customize to suit your lesson plans. The feature that I love the most is the availability to find lessons on every topic and if you don't find one you can create one. 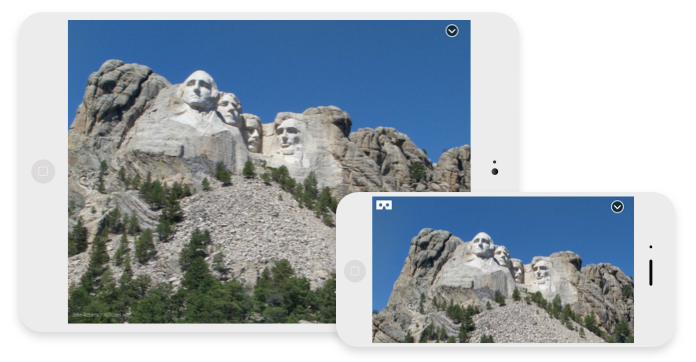 Import your existing lessons and add interactive activities like VR Field Trips, Draw Its, Quizzes, and more. Or, use our editor tools to design lessons from scratch. My students were struggling with addition and subtraction with regrouping, so I created a Nearpod presentation that included learning targets each day, worksheets, videos, games (links) and a quiz at the end to check for understanding. Ensure everyone is on the same page with synchronization of devices. Use real-time formative assessment to check for understanding. Keep your students focused. Control what they see and make sure you’re all on the same page with synchronized lessons. Create a safe environment for students to share without putting anyone “on the spot” with interactive activities like Open–Ended Questions, Polls, and Draw Its. I have had students who do no participate because they are afraid. With the Collaborate! tool students are able to share without the fear of being called out. Many times they have gotten likes for their post and they get a big smile on their face.